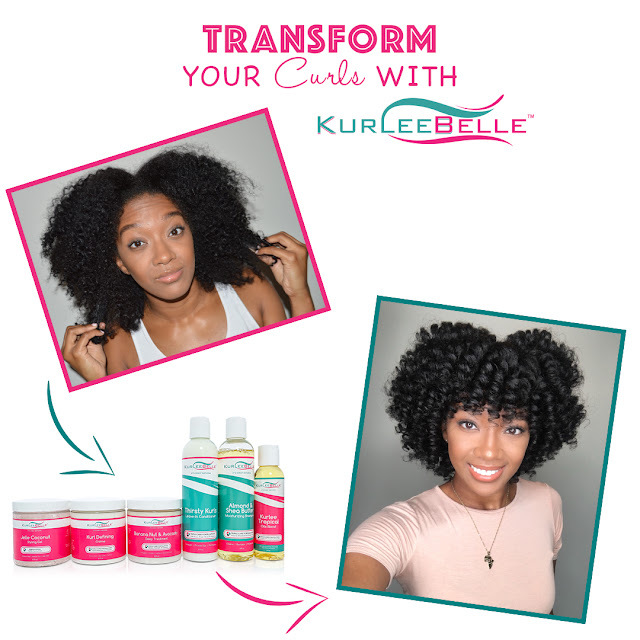 Kurlee Belle Black Friday Sale: Our Biggest SALE of the YEAR! Up to 50% OFF Full Size Products! 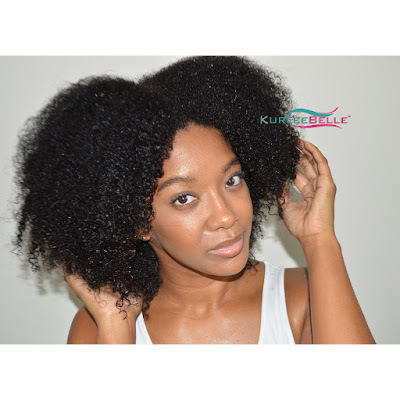 Take Advantage of Our Biggest SALE of the YEAR! 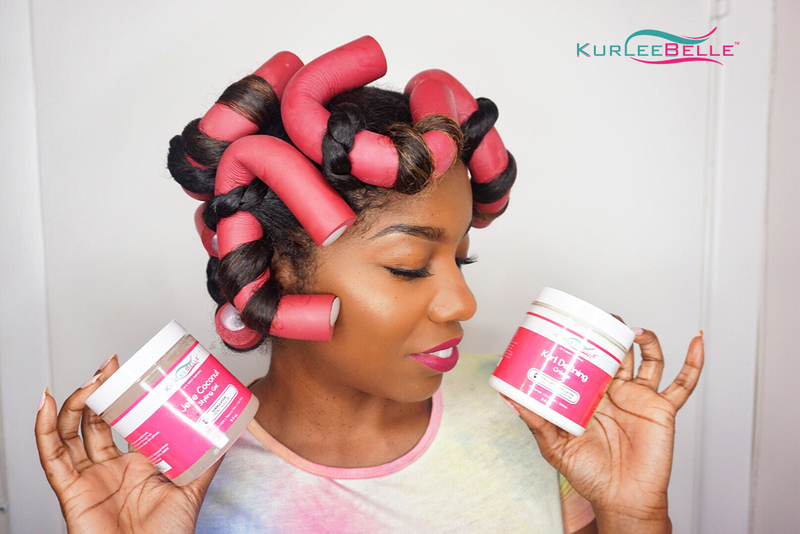 Save up to 50% OFF All Kurlee Belle Full Size Products from November 24th to 28th, 2017. 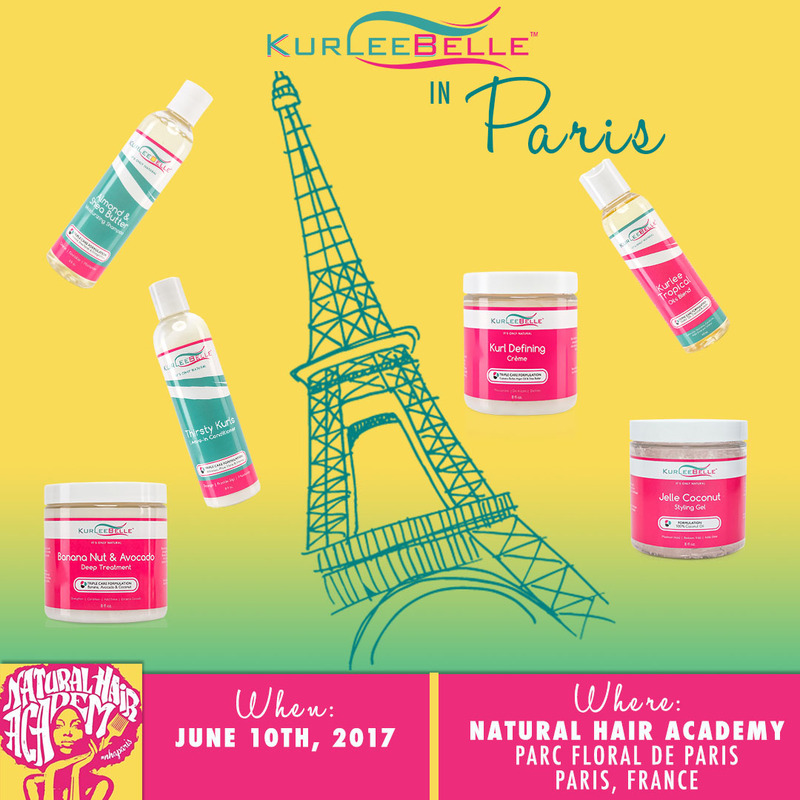 Join Kurlee Belle in Paris at the Natural Hair Academy! 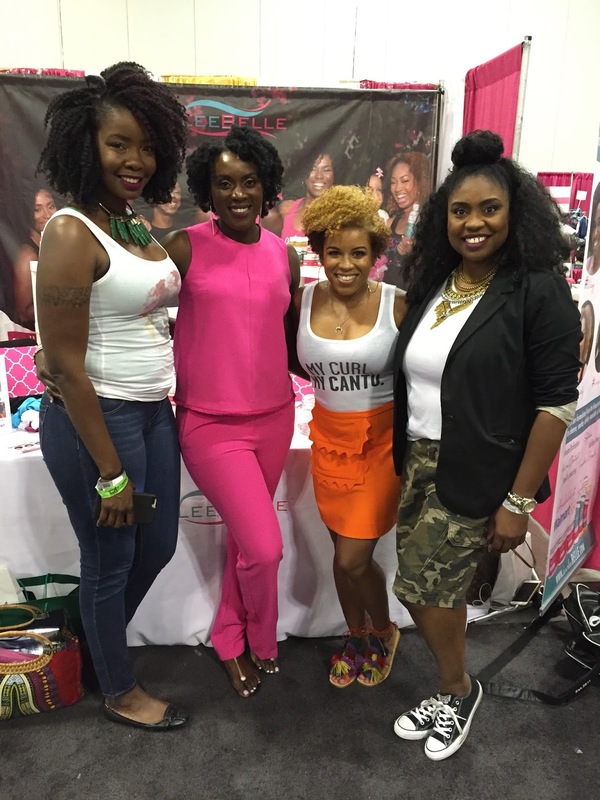 We are coming to see you and bringing all of our yummy tropical hair recipes with us! 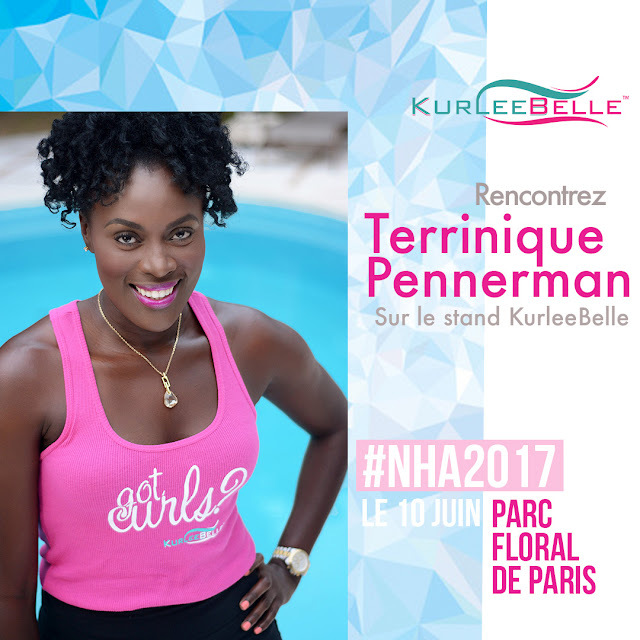 Meet us and our Founder & CEO @terrinique at the Natural Hair Academy Paris! 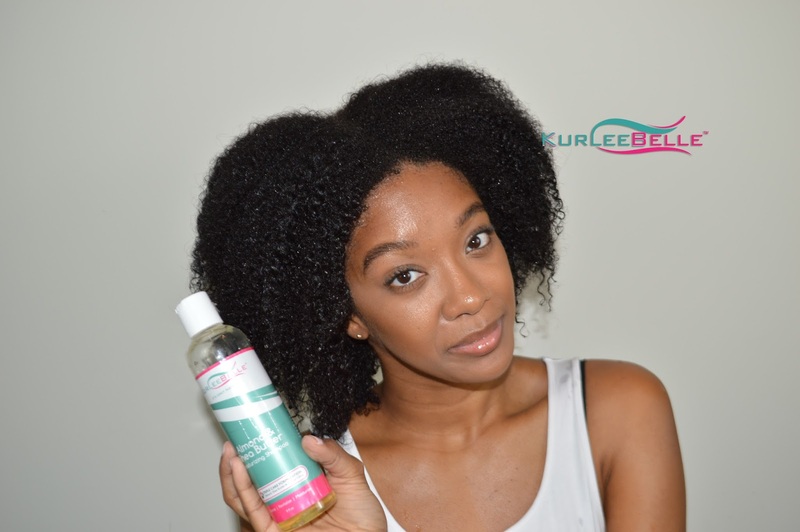 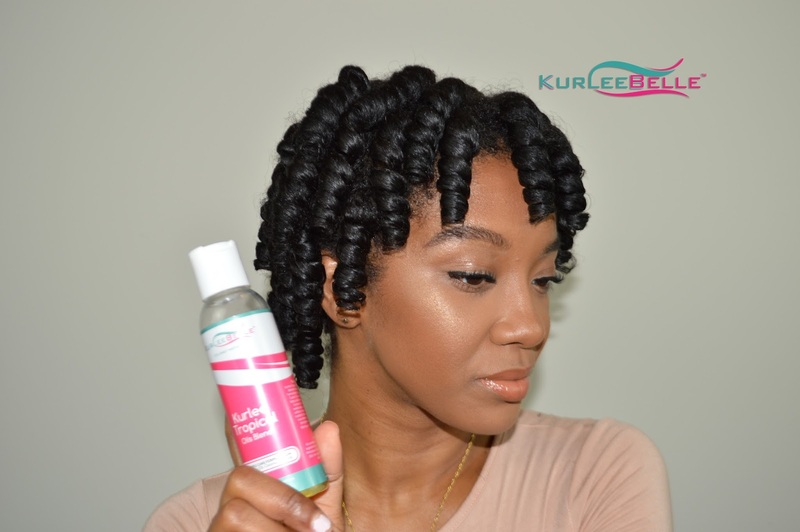 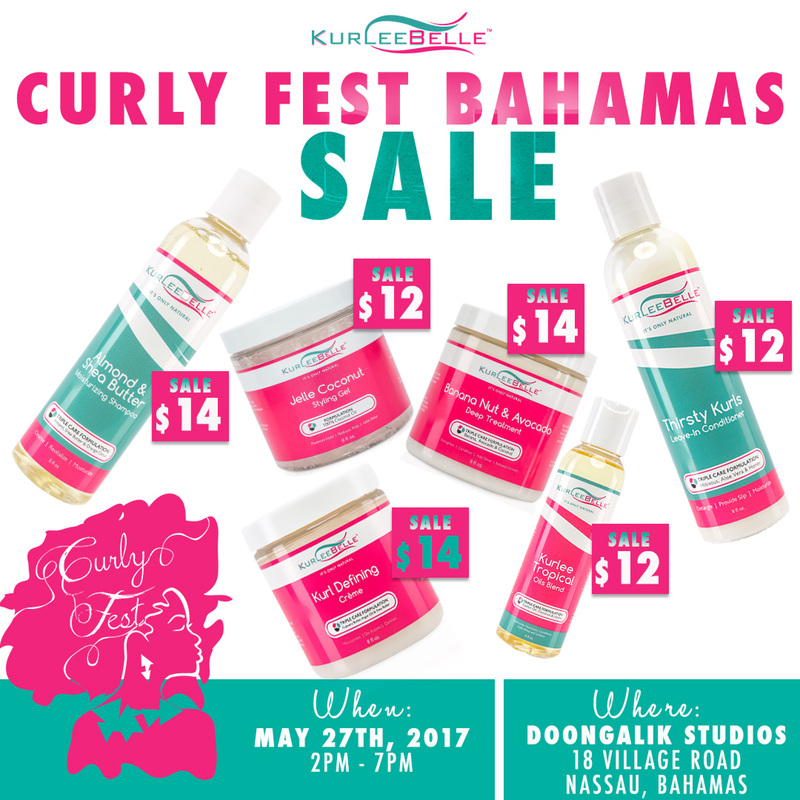 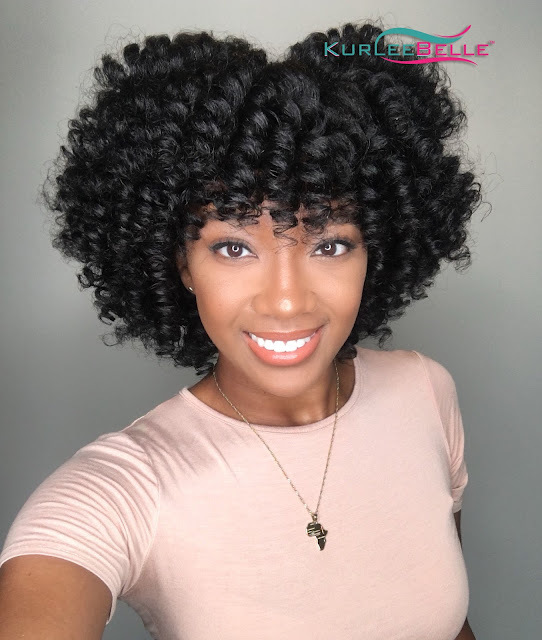 Curly Fest Bahamas: All Kurlee Belle Products ON SALE at USA Prices!! 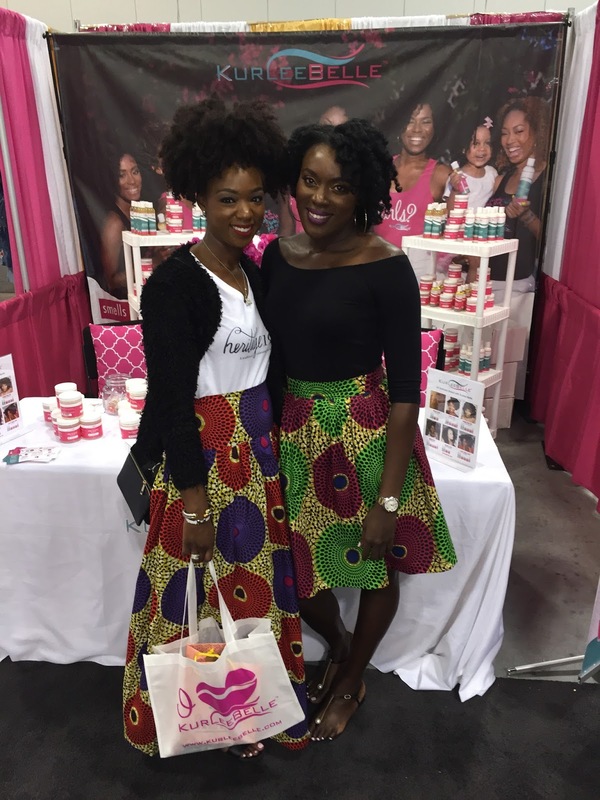 Bahamas!!! 🇧🇸 Join us at Curly Fest Bahamas (@curlyfestbahamas) this Saturday, May 27th, at Doongalik Studios, 18 Village Road, Nassau, Bahamas from 2PM to 7PM!!! All of your favorite Kurlee Belle products will be on SALE! 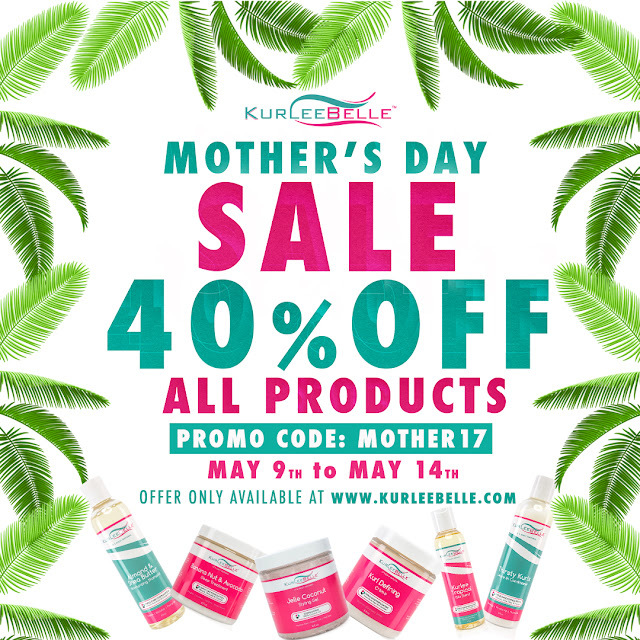 EXCLUSIVE Mother’s Day SALE going on NOW at www.kurleebelle.com. Save 40% OFF of all products, now through May 14th! 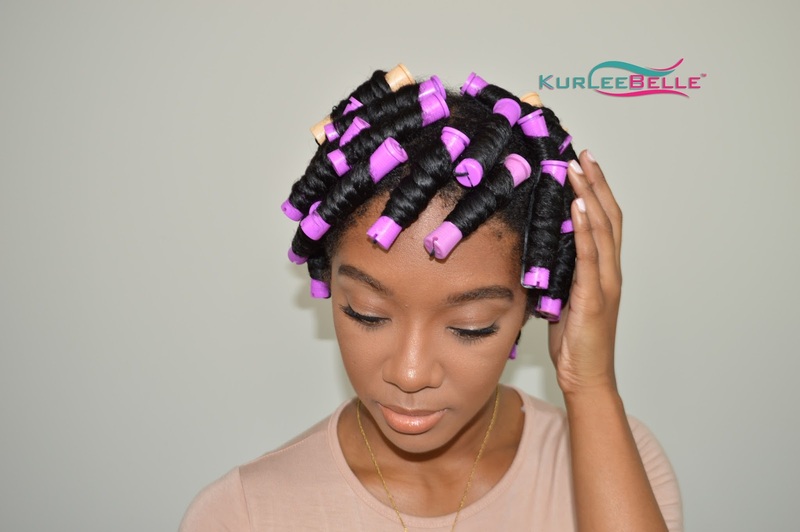 Use Promo Code: Mother17. Give mom the gift of manageable, mositurized, defined and great smelling hair! 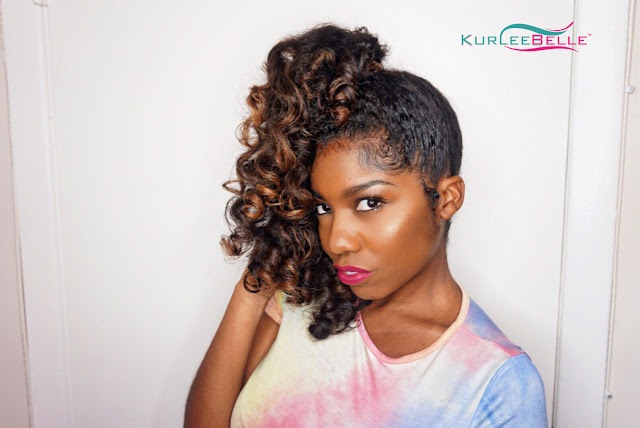 1️⃣ The night before, I washed my hair with the @kurleebelle Almond & Shea Butter Moisturizing Shampoo which left my hair so moisturized (new fav!) 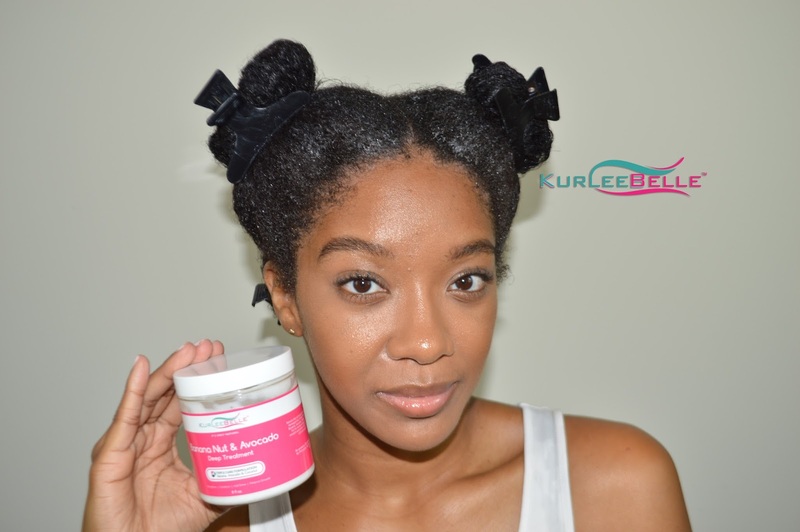 and deep conditioned with the Banana & Avocado Deep Treatment (smells great). 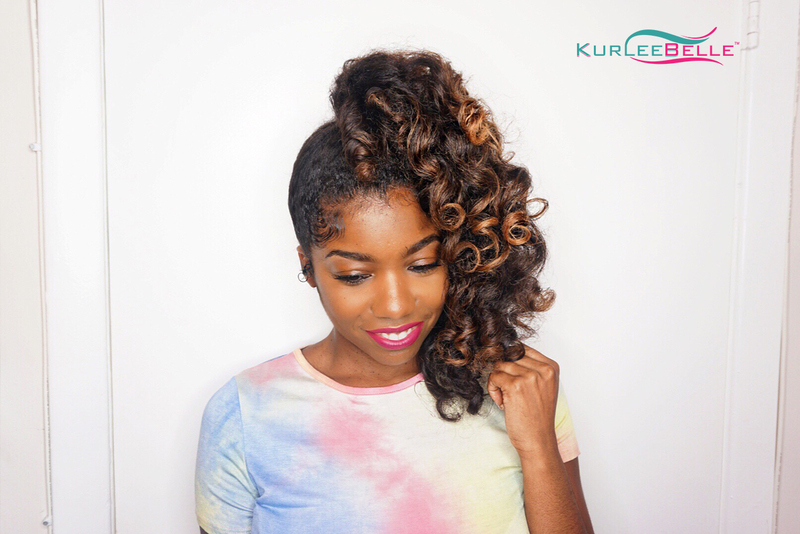 2️⃣ The next day I used 8 jumbo flexi rods using the Kurl Defining Creme and Jelle Coconut Styling Gel as my stylers. 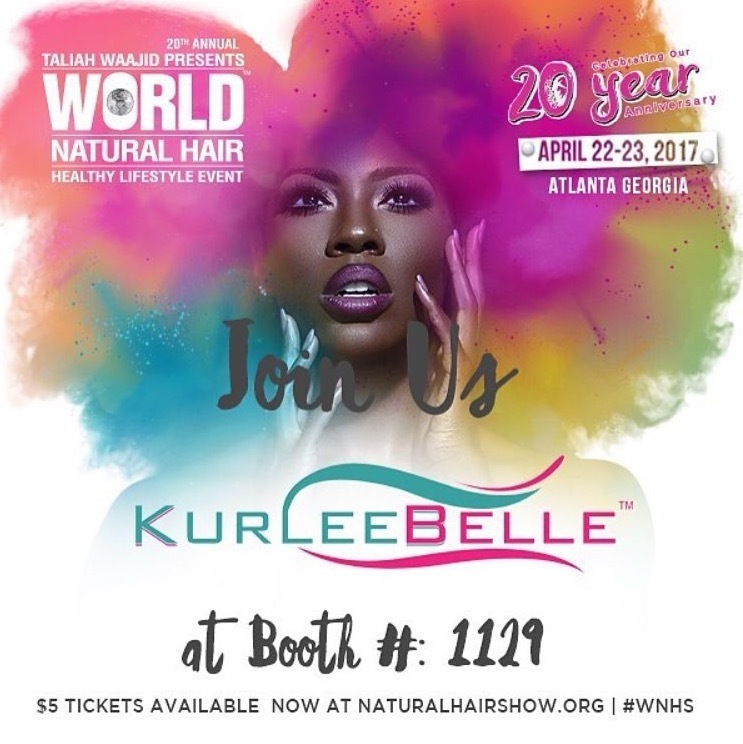 On April 22nd - 23rd, 2017, Kurlee Belle, attended Taliah Waajid Presents World Natural Hair Show in Atlanta, Georgia. Here's a recap from the show. 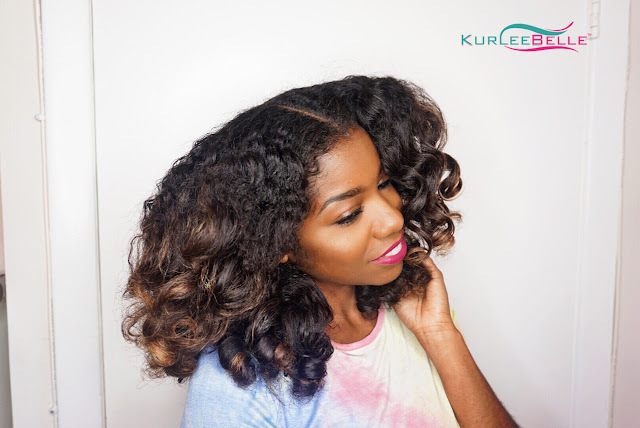 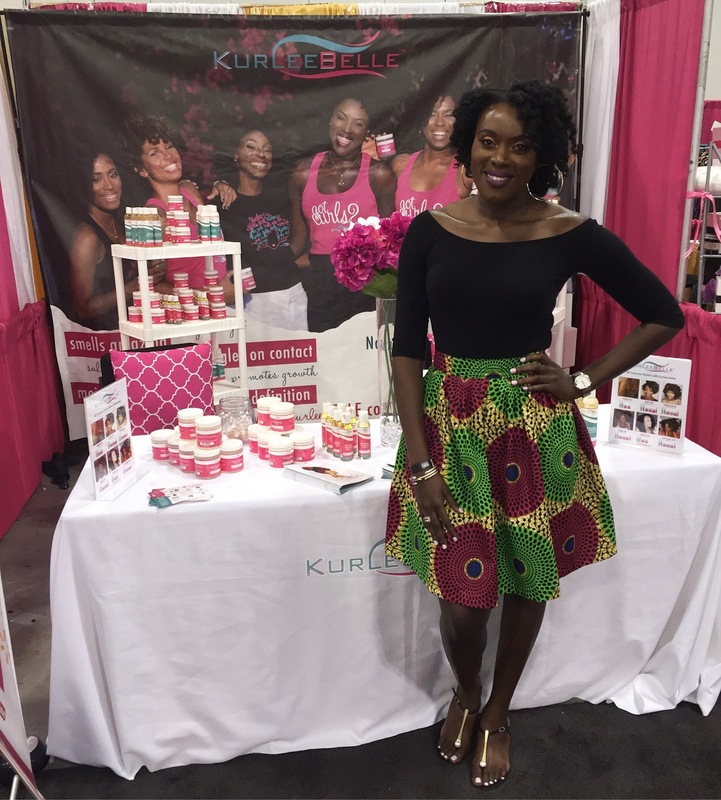 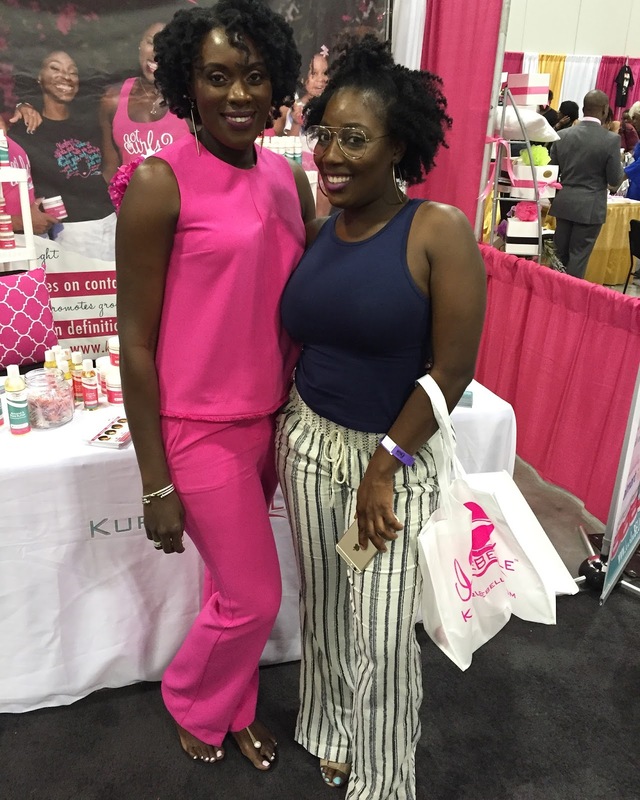 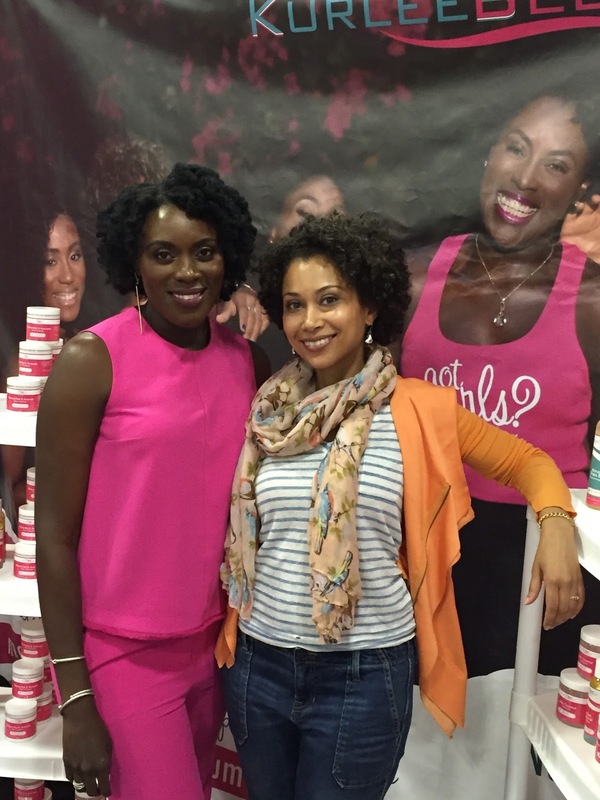 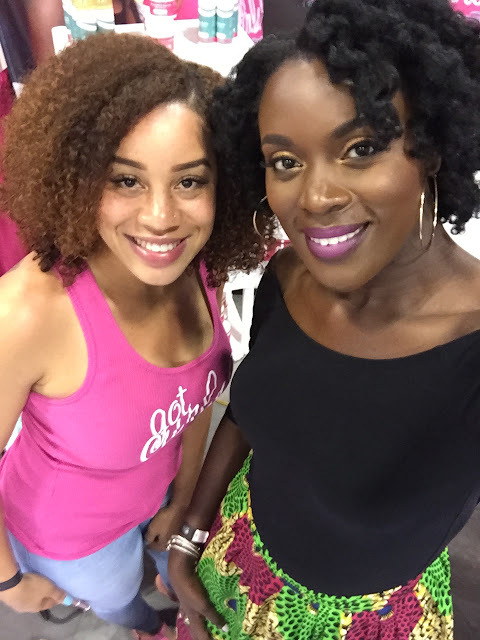 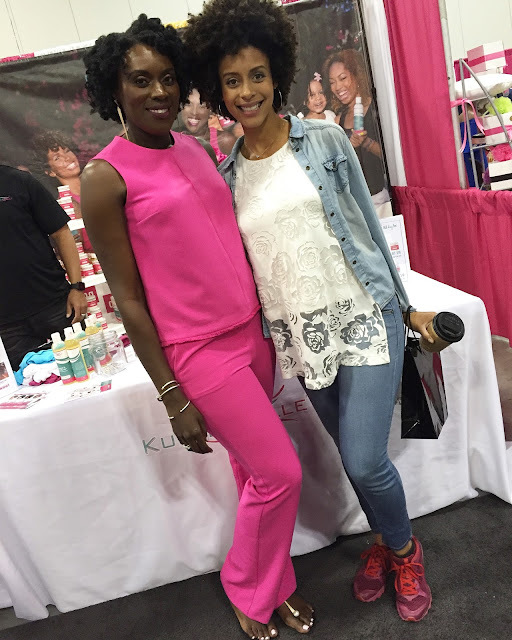 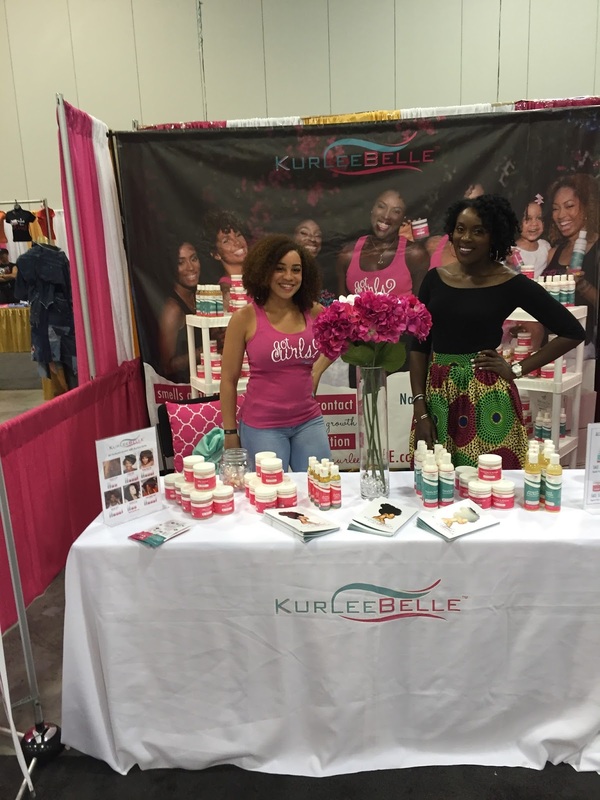 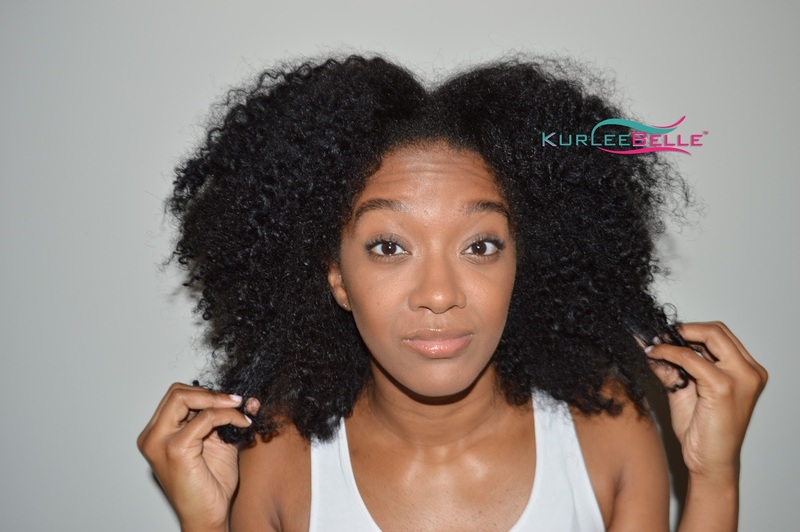 We thoroughly enjoyed meeting all of Kurlee Belle's loyal supporters and our beautiful natural hair family. 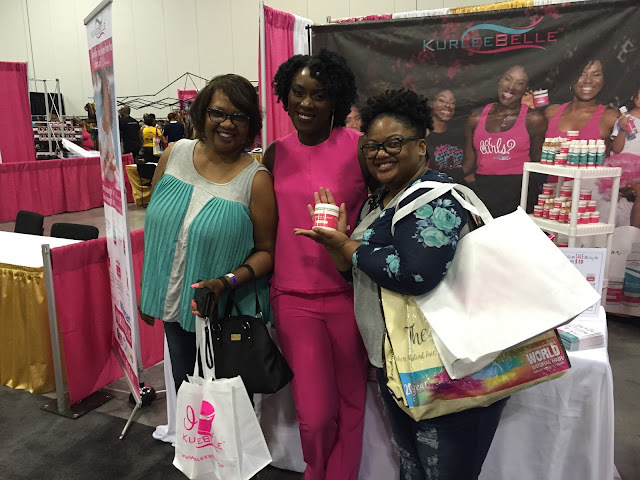 Our fans were happy to know that we are now available in Walmart in the Atlanta area, Georgia, Texas and Florida to better serve them. 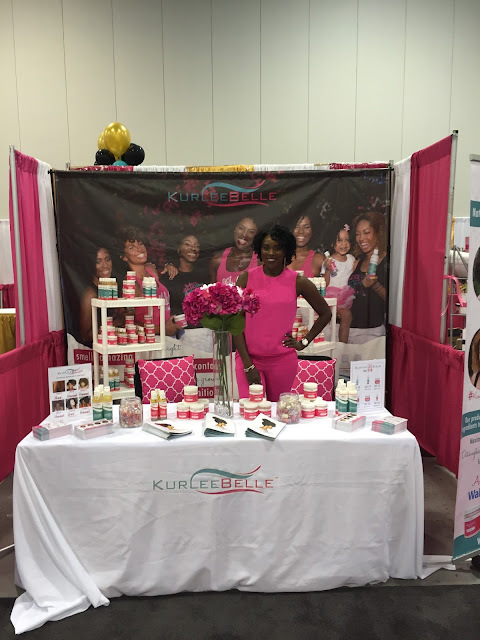 Happy Customer of Several Kurlee Belle Goodies! 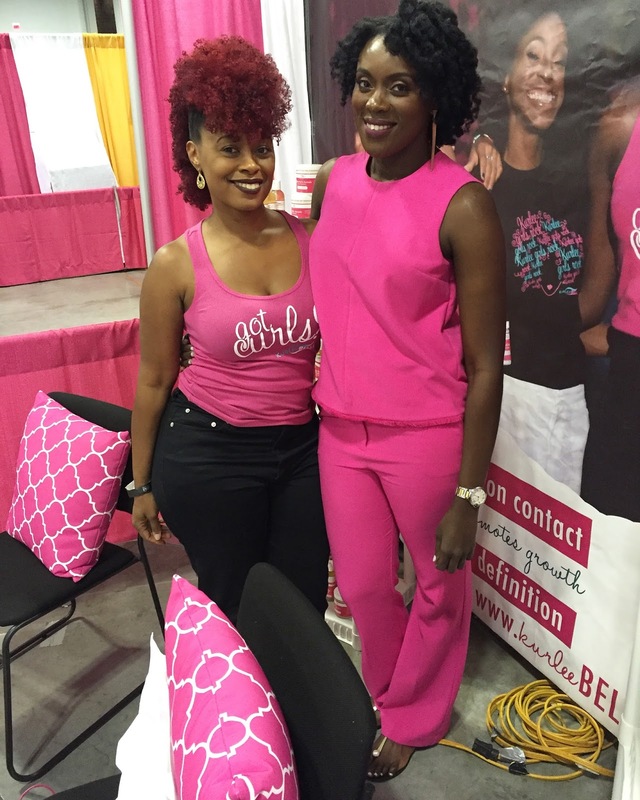 Latoya Thompson Founder of Heritage 1933 with Terrinique Pennerman- Kurlee Belle Founder and CEO. Natural Hair Wigs, Weaves or Extensions: Would you try it?